Check out these amazing Streeterville luxury apartments in Chicago's hottest neighborhood. 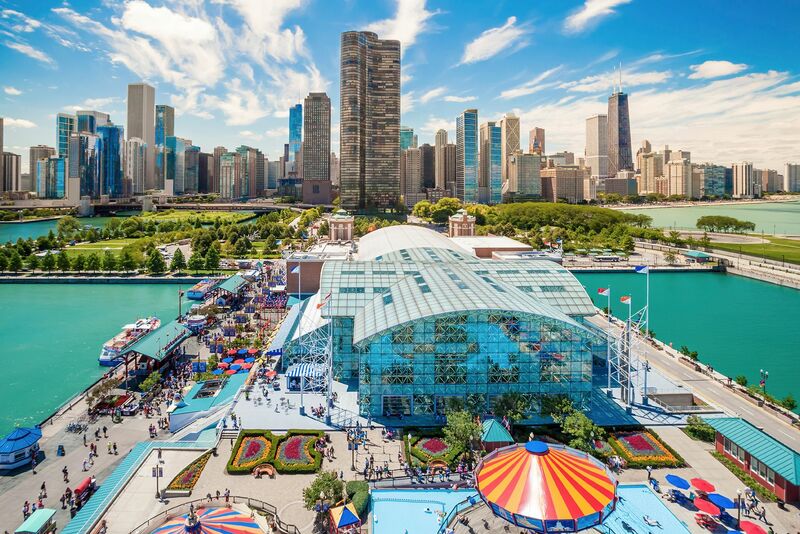 Steps away from the Loop, Navy Pier, Northwestern, Booth School and Lakeshore Drive, which makes it an easy commute to work and entertainment. You'll love the nearby restaurants and shopping. Pure luxury living in Streeterville! All of the apartments feature top of the line modern kitchens with white quartz countertops, stainless steel appliances, garbage disposals, and a gas stove. Floor to ceiling windows give you beautiful views of downtown Chicago. Hardwood floors and a washer/dryer in every unit complete the furnishings. A utility package includes heat, air-conditioning, gas, sewer, water, and trash removal.